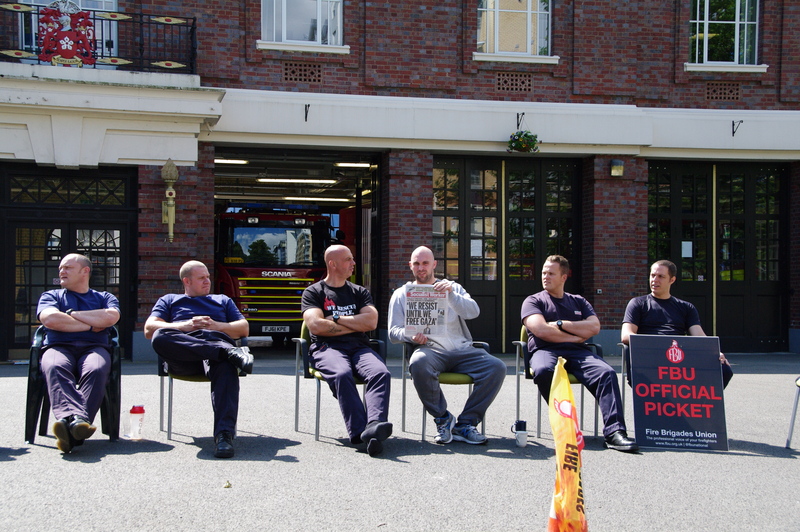 Firefighters in England and Wales have continued their strikes in an ongoing row over the theft of their pensions by the Tories. Strikes took place for two or four hours every day between Monday 14 July and Monday 21 July. Picket lines have been solid. In Leicester this meant that only 6 pumps were available to cover the entire population of Leicestershire – over 650,000 inhabitants. Fire bosses in Buckinghamshire announced they would lock out workers for the full eight days if they struck. The vindictive move enraged firefighters who set up a solidarity hardship fund and argued to escalate their own action. 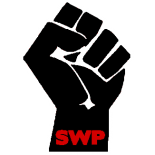 This entry was posted on Aug 21, 2014 by leicestersocialistworkersparty in FBU, Industrial Action.